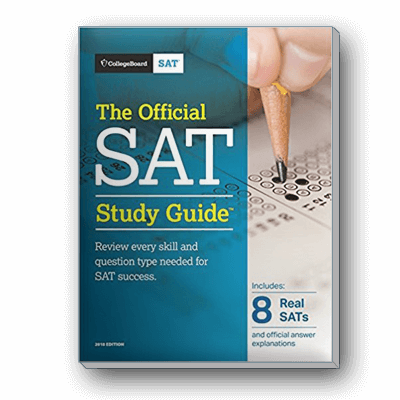 Prepare for the SAT® with the only book that features practice tests created by the test maker. It's packed with the information you need to get ready for the exam. You'll gain valuable experience by taking 8 practice tests and receiving estimated scores. With 1280 pages and 21 chapters, the book helps you raise your confidence by reviewing concepts, test-taking approaches, and focused sets of practice questions. 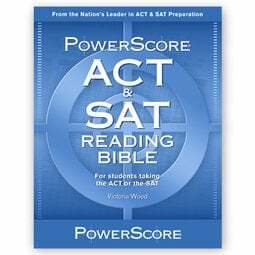 This set of flash cards contains the most essential vocabulary for SAT success; it contains two decks, the Top 100 Sentence Completion words and the Top 100 Reading Comprehension words. These 200 words should be the foundation of your vocabulary preparation, as you are sure to encounter a large majority of them throughout your SAT study and testing experience. In addition to a standard definition, each card uses the word in a sentence and offers common word forms, antonym forms, and related words to help you increase retainability and strengthen memorization skills. Use these portable and compact flash cards in class, on the bus, at home, or anywhere you go! 200 cards. The SAT Vocab Spinner iPhone application contains the top 400 SAT words by difficulty level—Easy, Medium, Hard, and Extreme. In addition to a standard definition, you have the option of viewing the word in a sentence along with common word variations to help you increase retention and strengthen memorization skills.